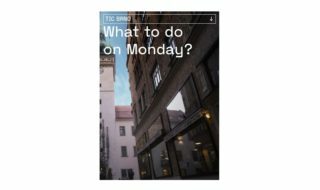 Whether your hobby is architecture, culture, nature, sport, or good food and drink, we’ve got information for you that can help. 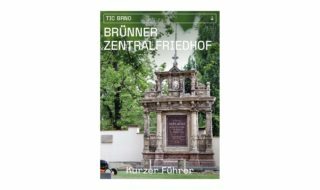 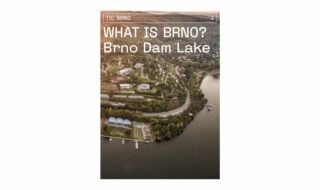 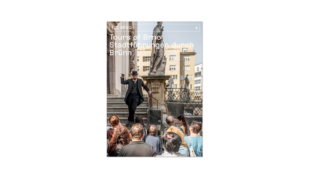 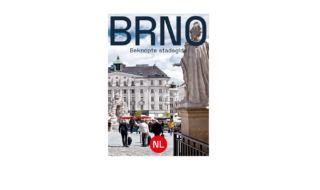 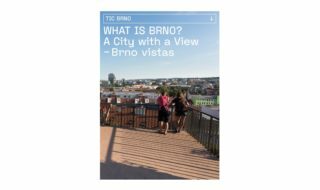 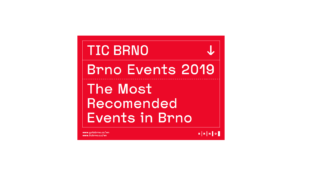 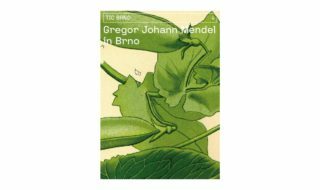 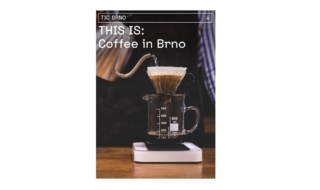 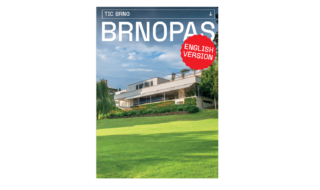 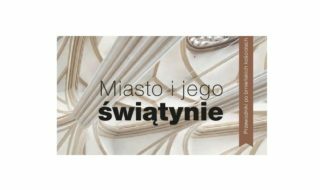 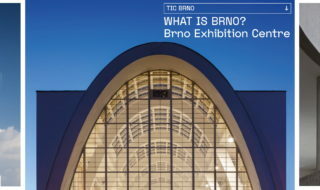 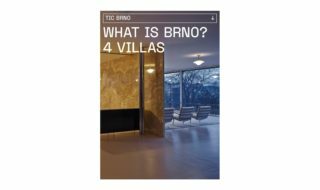 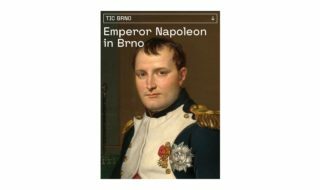 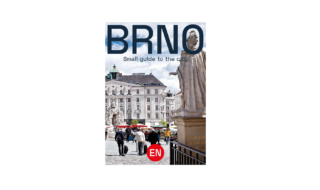 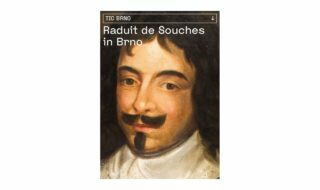 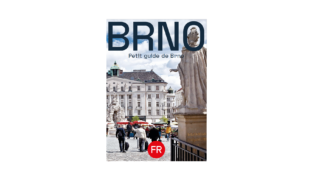 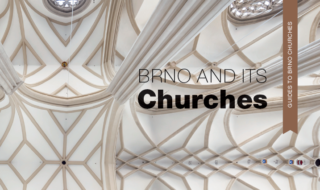 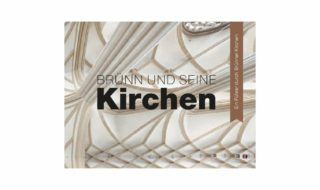 Download it here or pick up a printed version at any information centre and experience the real Brno! 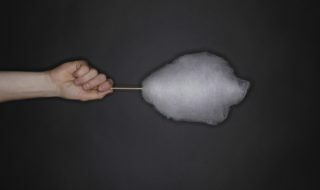 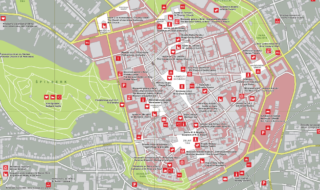 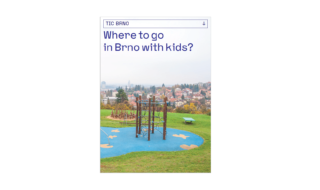 Where to go in Brno with kids?